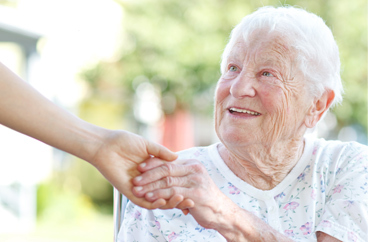 Providing After Surgery Home Care in Lake County, Florida. Our office provides after surgery home care services in the following locations including Lake County, Clermont, Eustis, Leesburg, Mt Dora, The Villages, Tavares, and Lady Lake in Florida. Undergoing surgery of any kind requires a recovery period that includes rest and a routine that helps the patient return to normal activity as soon as possible. Most patients need help in the days following surgery, and at least some ongoing assistance until they are fully recovered to resume their normal daily routines. There are many post-surgery details to handle, like making sure that the patient is comfortable, that surgical dressings are fresh and medications taken, and that the patient’s immediate needs are taken care of. Depending on doctor’s orders and the type of surgery, the patient may be encouraged to get up and move around on schedule so the body’s normal functions are maintained. Surgical recovery times can differ widely, from a few days to months. Regular day-to-day support after surgery is a key element in reducing recovery time. Providing strong post-surgery support is one of the best ways to assure a faster and better recovery. If you’ve just had a surgical operation, after your surgery you’ll feel tired. You may experience pain and feel fatigued. This is your body trying to heal itself and asking you to rest, so it can put energy into recovery. When you come home from the hospital, it’s important that you and your family realize that you will need extra help for a period of time. If you’re part of a busy family, a senior or a person living alone, it can be hard for family members or friends to find the time to give you the care you need to make a full and healthy recovery. What time they do have, they may want to spend with you, not distracted with running errands or doing chores. A trained, experienced home caregiver can fill this gap and help you and your family cope by providing extra support following your surgery. 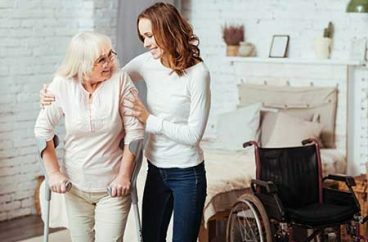 After surgery, let a trained, professional caregiver from Acti-Kare of Lake County, FL spend time with you or your family member to take care of the patient’s needs and speed recovery. 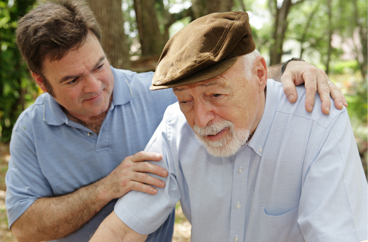 Caregivers are available now and can be scheduled on a flexible basis. To request after surgery home care services fill out our request form above or call 352-835-5655. In addition to Lake County, our office offers after surgery home care services in the following locations: Clermont, Eustis, Leesburg, Mt Dora, The Villages, Tavares, and Lady Lake in Florida.